bella's house. 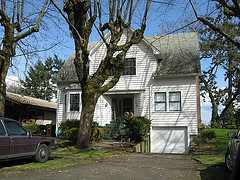 bella's house in the movie. Wallpaper and background images in the Twilight Series club tagged: twilight bella swan movie. This Twilight Series photo contains bungalow, cottage, hip roof, hipped roof, row house, and town house. There might also be garage, school, schoolhouse, and brownstone. I swear, with all of these new pics, I'm going to have a heart attack!